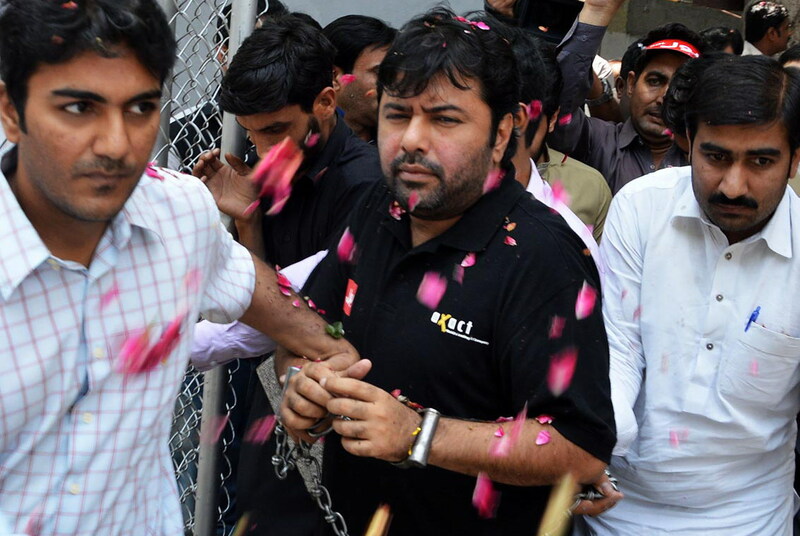 The Sindh High court Monday (today) granted bail to Axact Chief Executive Officer Shoaib Sheikh, who was undergoing trial on charges of fraud, extortion and money laundering. According to the reports, Justice Muhammad Iqbal Kalhoro also granted bail to 14 other co-accused nominated by the FIA in the fake degree scam. All accused are ordered to furnish Rs 500,000, each, surety with court’s Nazir as deposit. Lawyer for Axact, Shaukat Hayat, argued during the hearing that the Federal Investigation Agency (FIA) and the prosecution had been employing delaying tactics, pointing out that the accused have not been indicted thus far – despite a lapse of 15 months. Hayat claimed there had been no headway in the case to legitimise his stance that the accused were entitled for bail, especially since his clients had no criminal record or allegations of involvement in terrorism. Shaikh, along with six directors of the company was taken into custody on May 27, 2015 after investigators found hundreds of thousands of forged degrees and students ID cards from a secret office of the company in Karachi. In June last year, a district sessions court in Karachi sent Shaikh and eight others on a two-day judicial remand in the fake degree case.